See some of Watt’s remarkable inventions that have shaped the way we live today and learn why he was heralded the ‘greatest benefactor of the human race’. From steam power to tea services, explore the relationship between Watt’s steam engine and a new age of consumption. 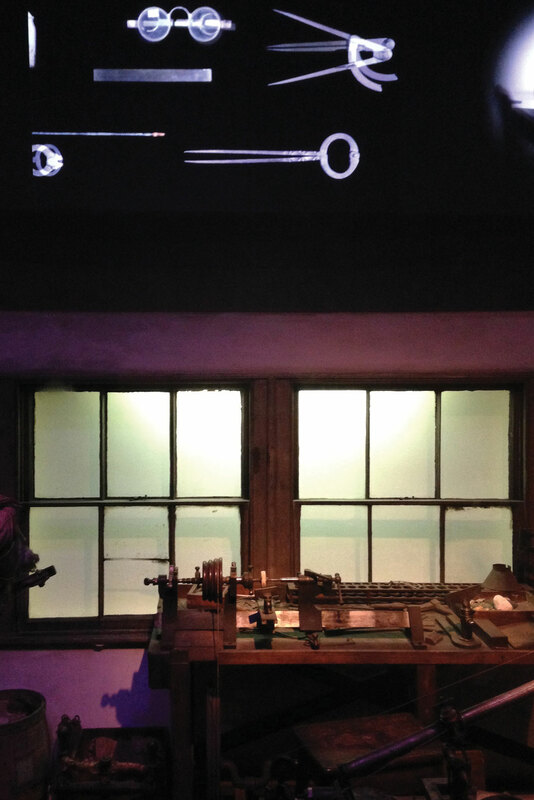 A room with 8,434 objects – the evidence of Watt’s lifelong discoveries and memories.